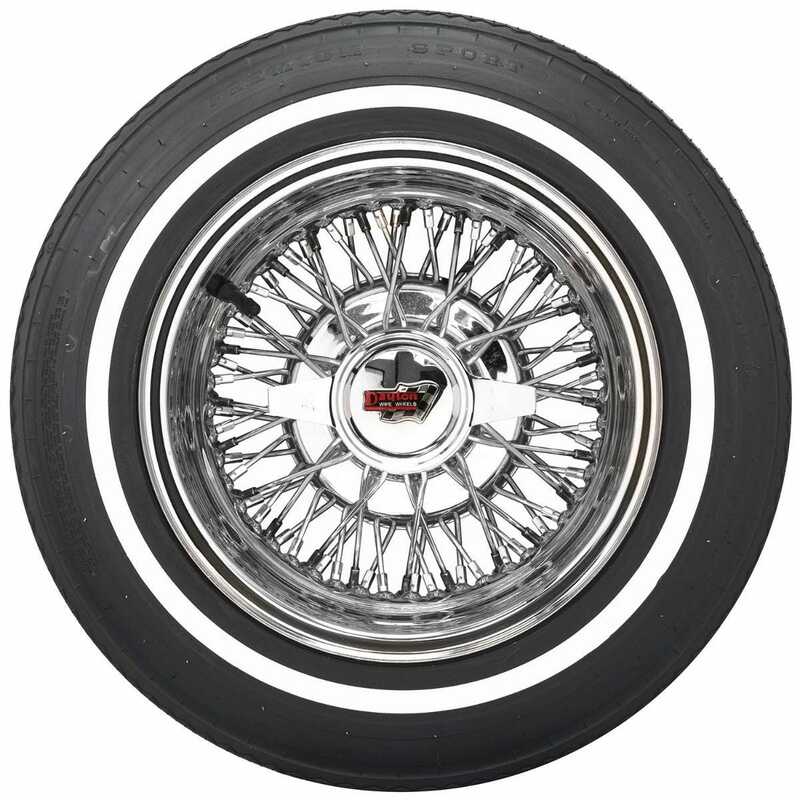 Premium Sport bias ply tires are the ultimate Lowrider whitewall tires! 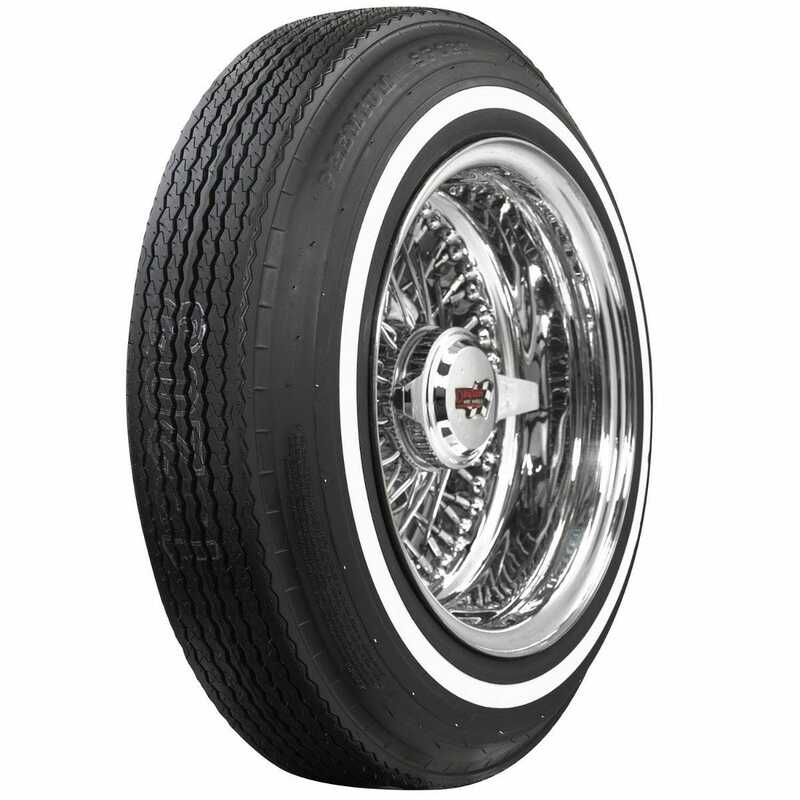 These narrow whitewall lowrider tires are the perfect finishing touch for your customized classic. 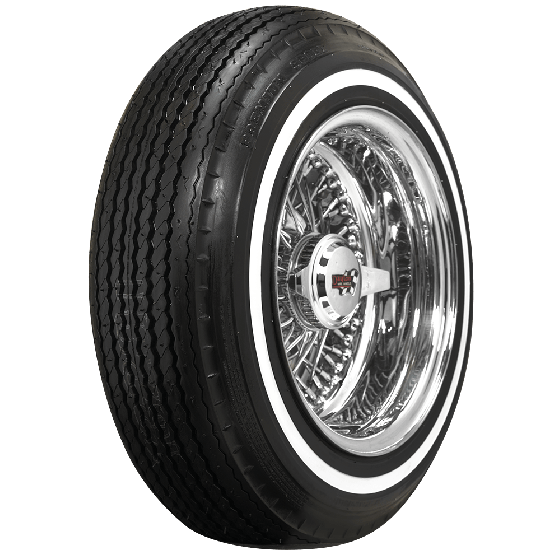 These tires have the traditional lowrider looks, perfect for lowriders and bombs. 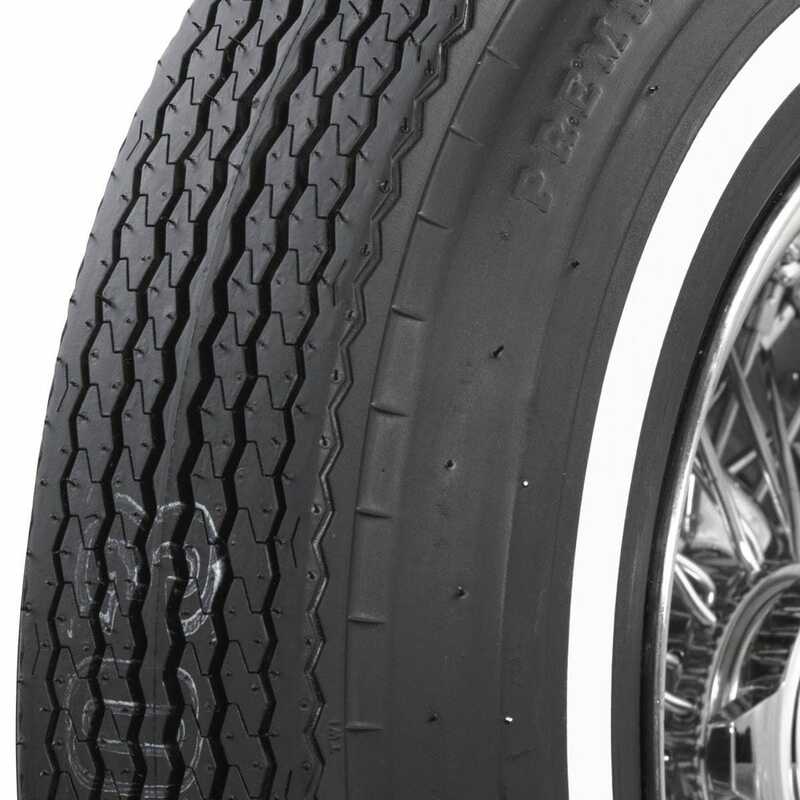 Premium Sport tires feature a eight-ply rated design, and they're made in the USA! This tire size is only available as a bias ply tire. How much for shipping to New Zealand? For service in New Zealand, please contact our exports department via email at exports@coker.com.